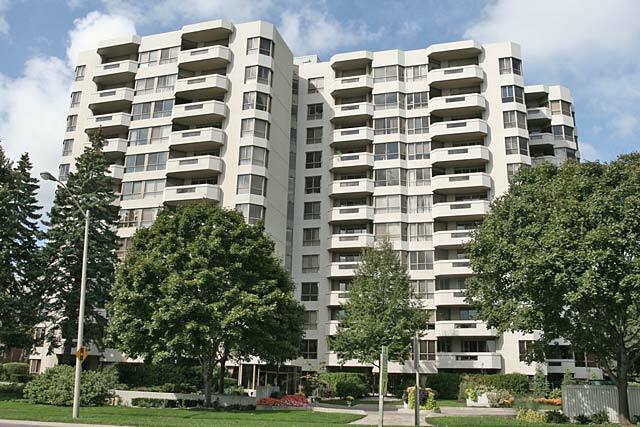 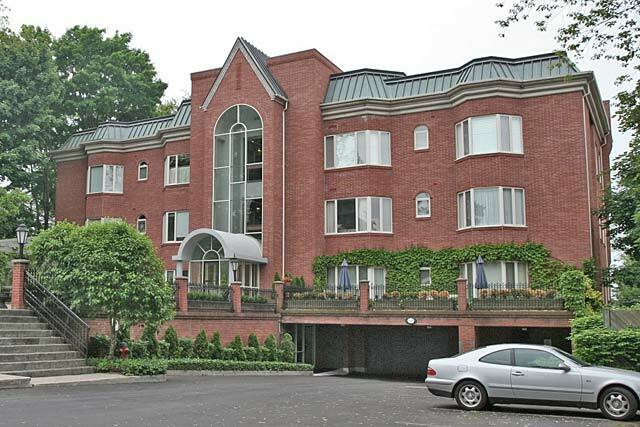 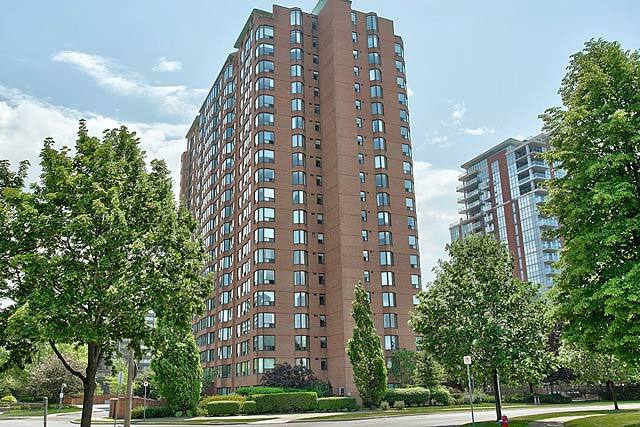 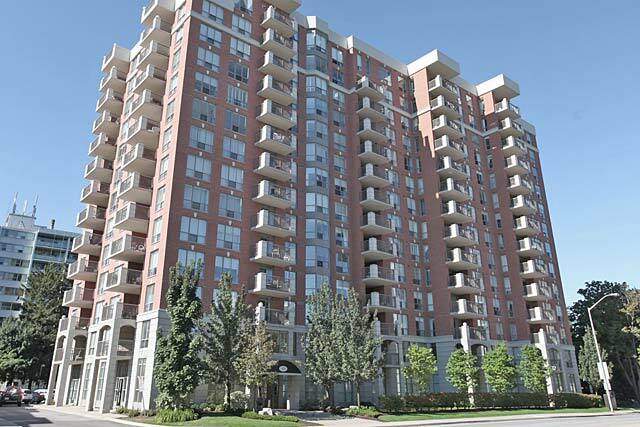 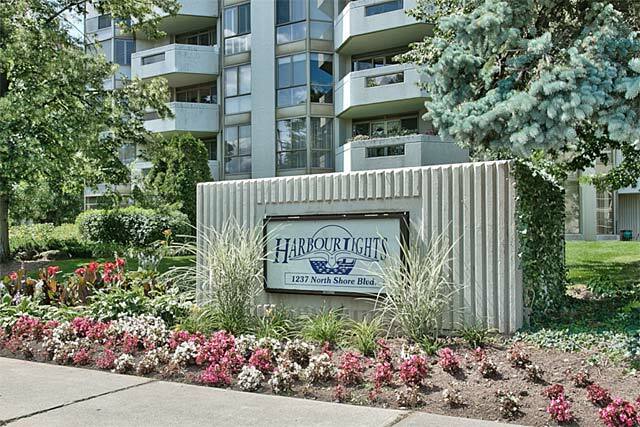 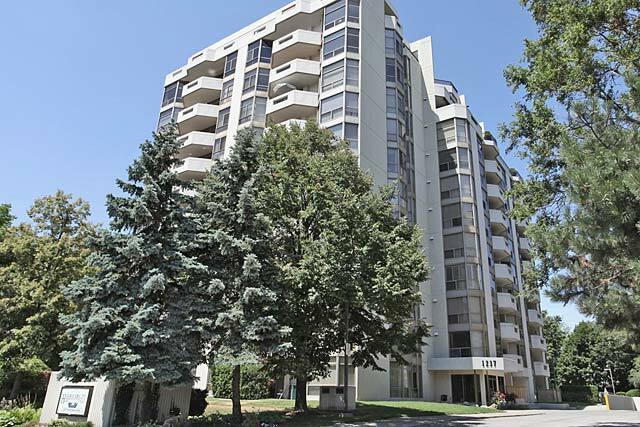 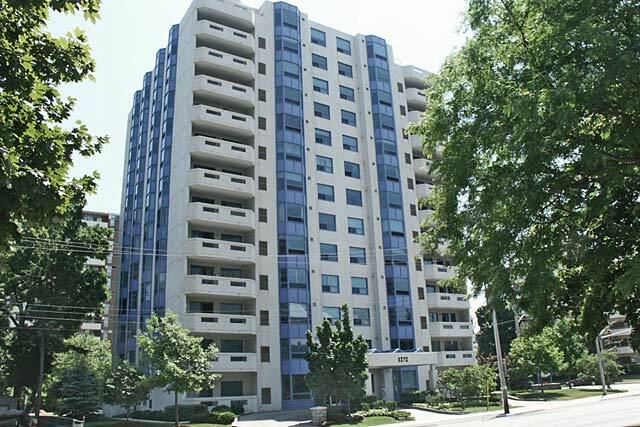 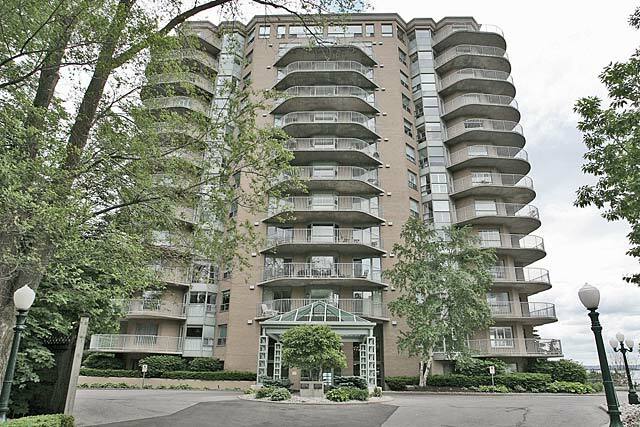 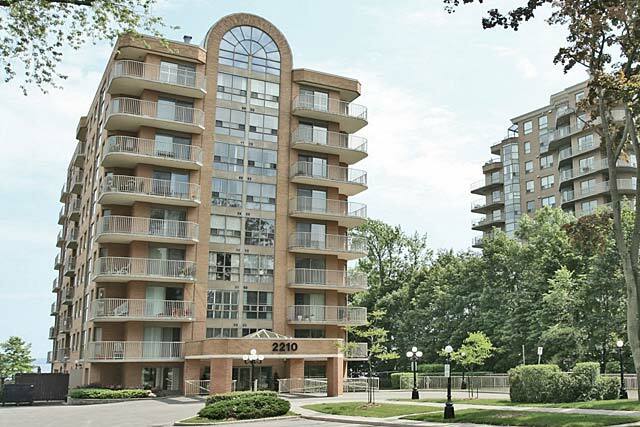 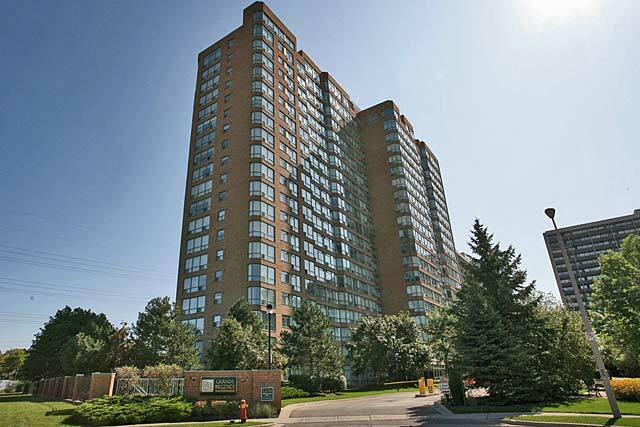 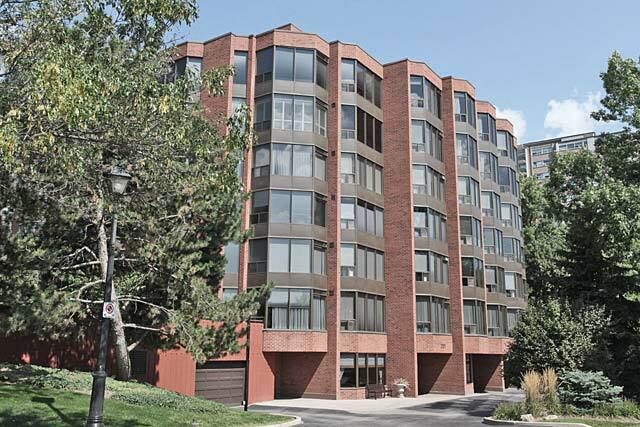 The Harbourlights condominium building was completed in 1989 and offers 83 units on 12 floors. 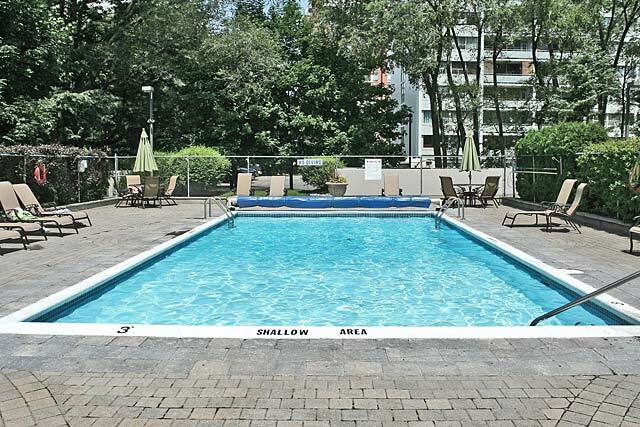 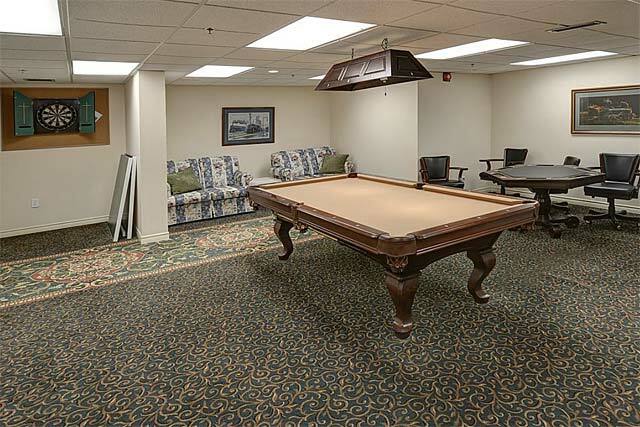 The spacious condos range from 1,175 square feet to up around 4,000. 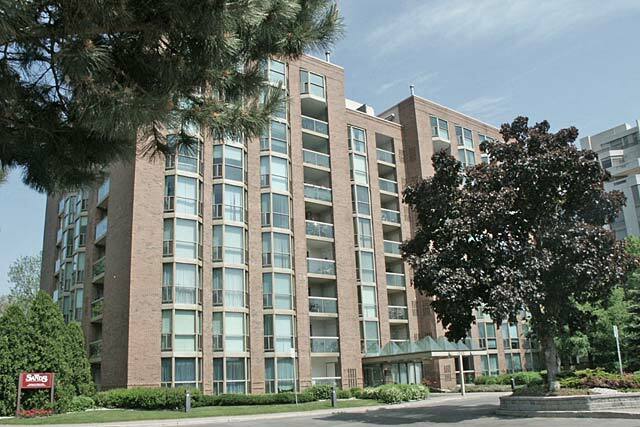 There are one bedroom plus den, two bedroom and two bedroom plus den floor plans available at 1237 North Shore Boulevard. 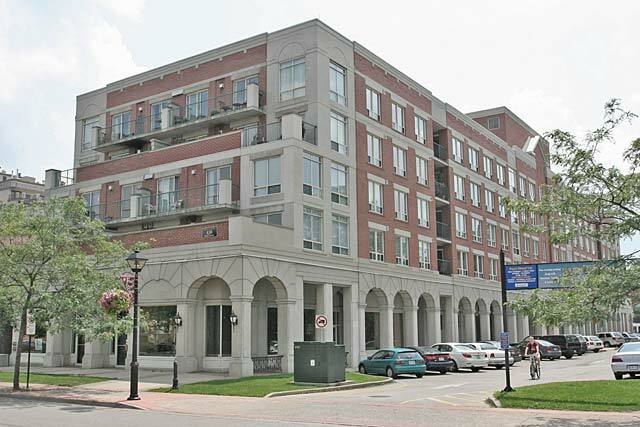 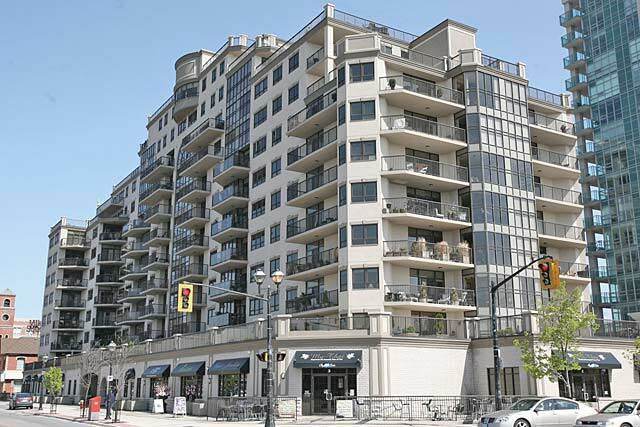 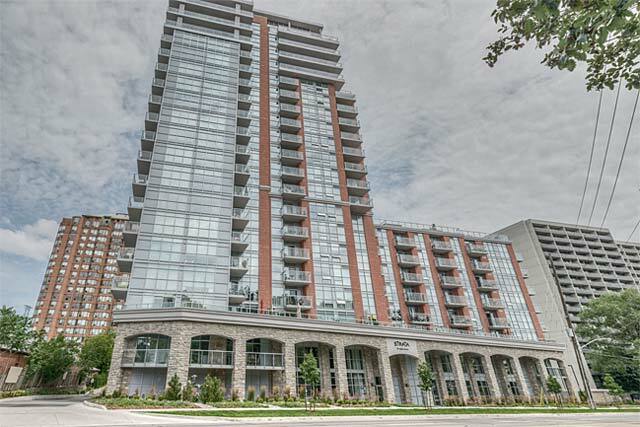 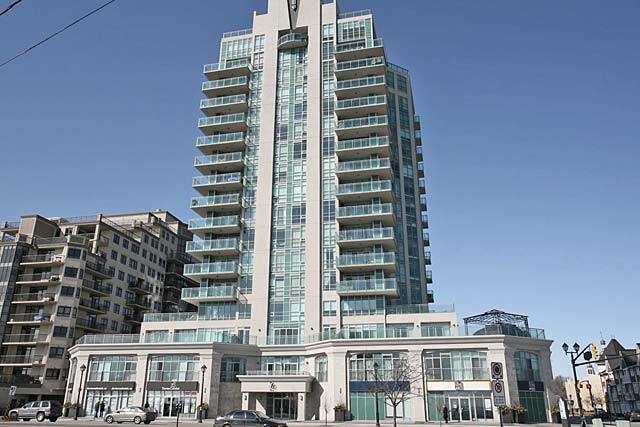 Harbourlights is situated across from Lake Ontario, in vibrant downtown Burlington. 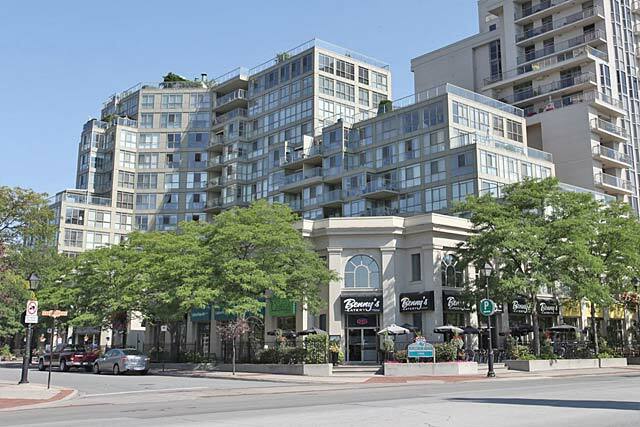 Neighbourhood cafes and restaurants, boutiques and Spencer Smith Park are all within a short walk. 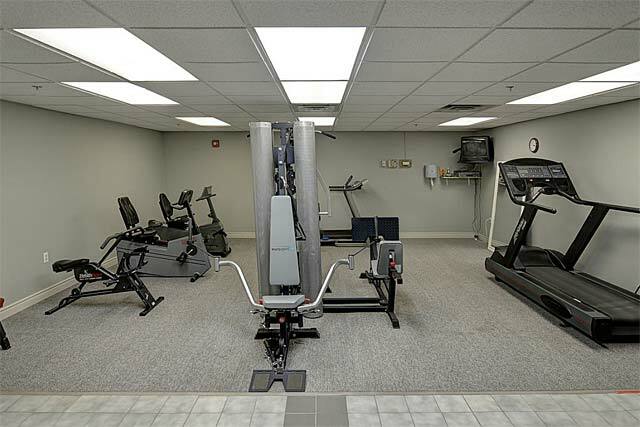 Fitness room, outdoor pool and plenty of area trails and parks help support an active lifestyle. 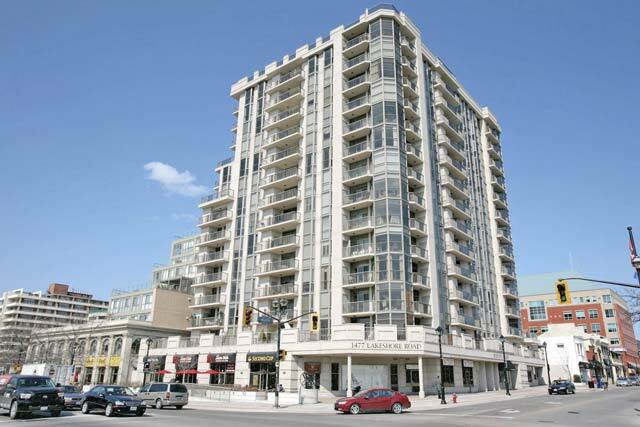 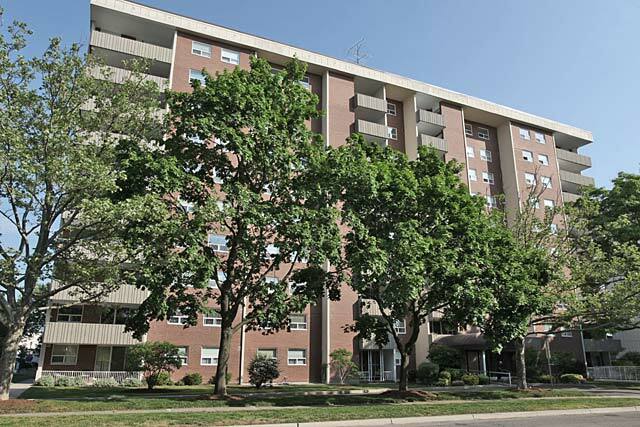 Convenient access to the QEW and 403, GO Station, and Fairview Mall. 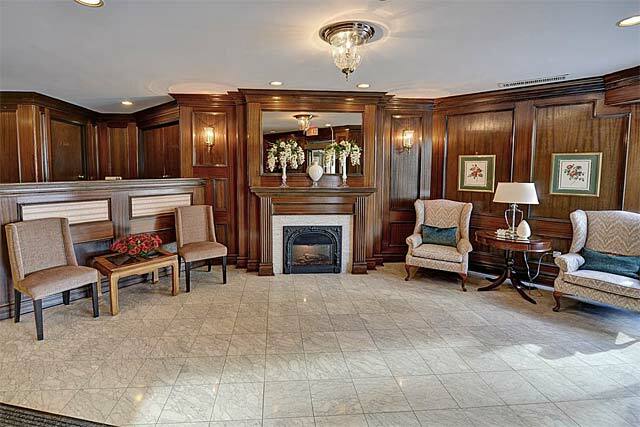 Prices range from $420,000 to $1,420,000.